My name is Ryan Krygier and I have spina bifida. 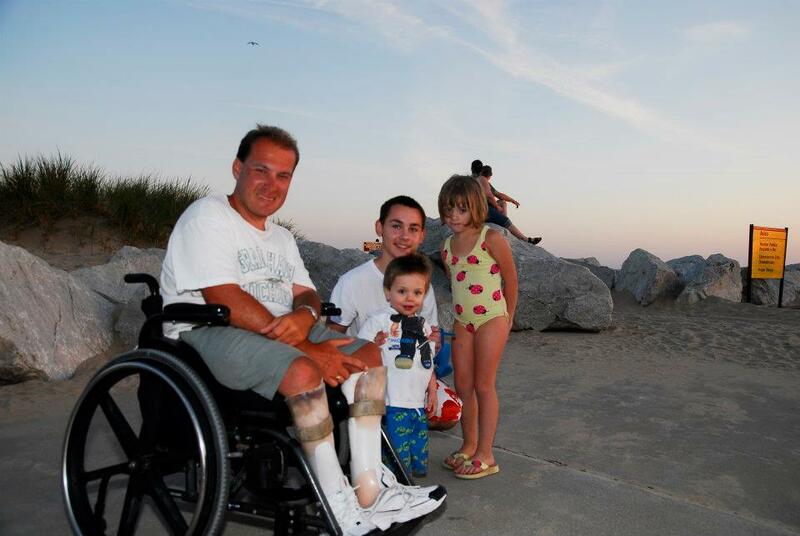 Today, I would like to tell you My Spina Bifida Story. I was born 39 years ago in Grand Rapids, Michigan, where I still live most of the year. I work as a teacher’s aide at the Sacred Heart Academy. I really enjoy watching adaptive sports, especially sled hockey. I am a huge supporter of the Grand Rapids Sled Wings, our local sled hockey team. I attend every home game and sometimes travel with the team to show my support at other tournaments.